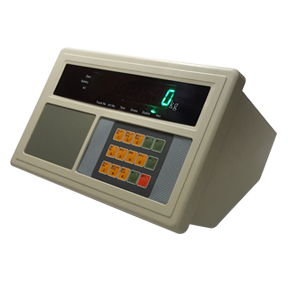 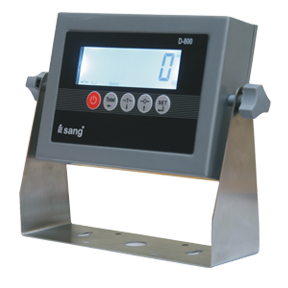 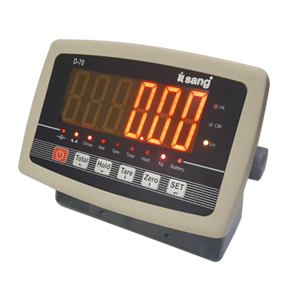 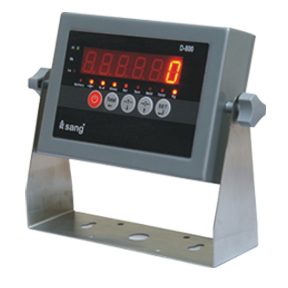 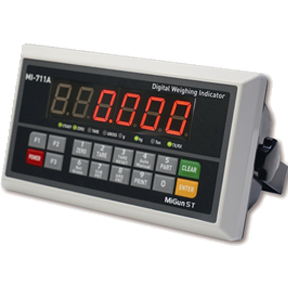 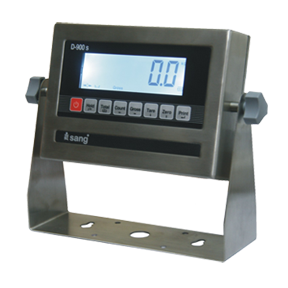 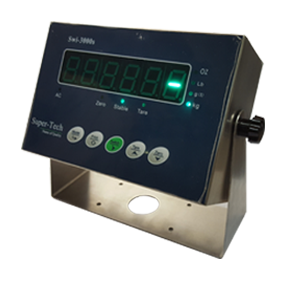 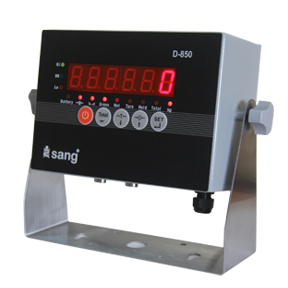 Hi resolution Weighing Indicator, Housing Ip-67. 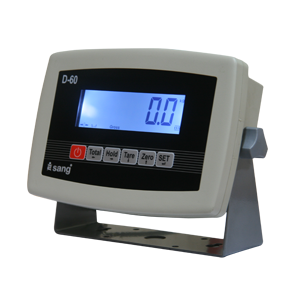 Hi resolution Weighing Indicator. 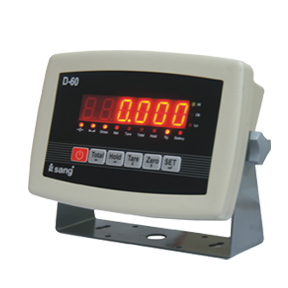 S.S Housing Ip-67.